The 37-year-old promised "regeneration" when he replaced Mariano Rajoy on July 21 as PP chief following the latter's ouster as prime minister in a no-confidence vote called over the corruption scandals affecting his party. Under fire for weeks, Cifuentes eventually resigned as president of the Madrid region in April when footage emerged of her allegedly shoplifting 40 euros ($46) worth of cosmetics. 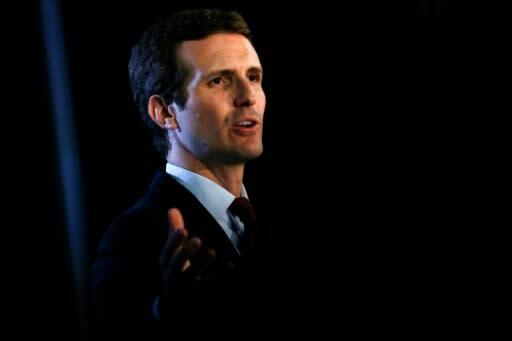 Casado on Monday ruled out resigning and the PP lept to his defence.